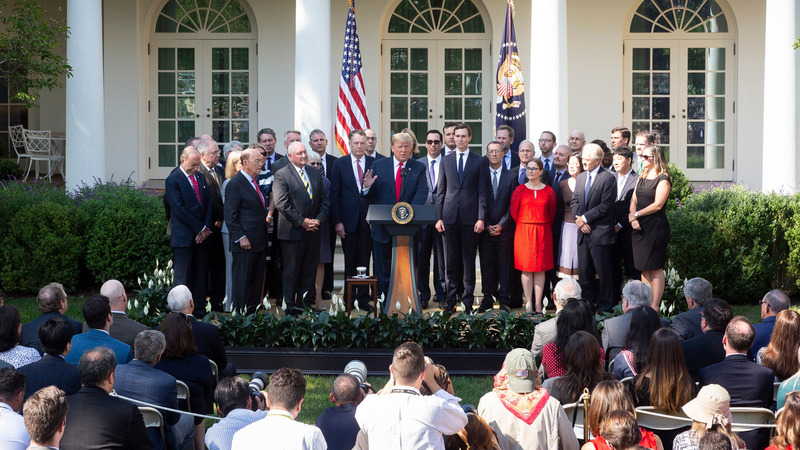 USMCA is a great deal for all three countries, solves the many deficiencies and mistakes in NAFTA, greatly opens markets to our farmers and manufacturers, reduces trade barriers to the U.S. and will bring all three Great Nations together in competition with the rest of the world. While agriculture has generally performed well under NAFTA, important improvements in the agreement will enable food and agriculture to trade more fairly, and to expand exports of American agricultural products. 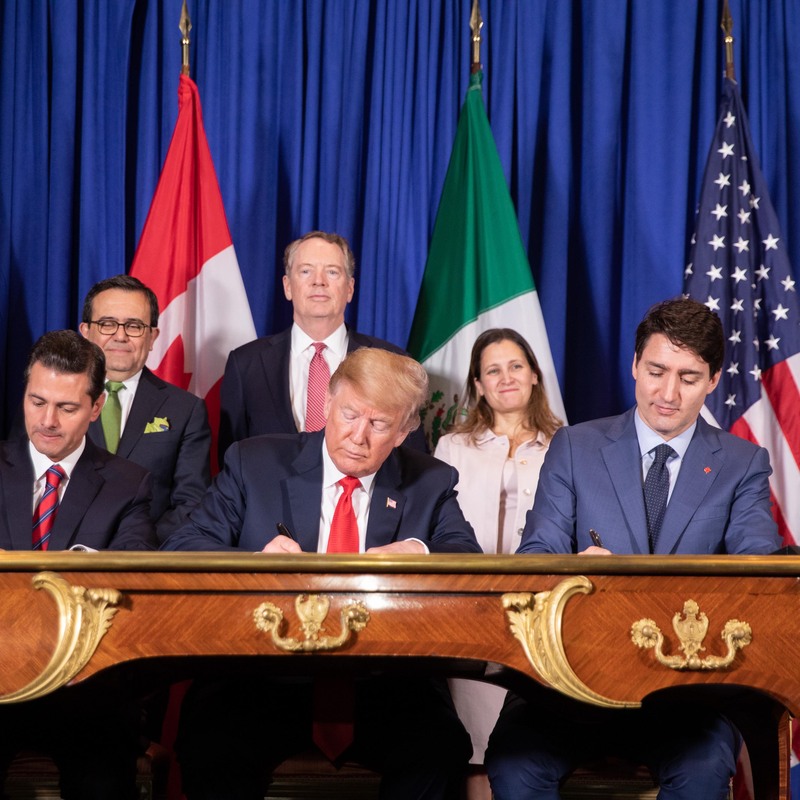 The United States, Mexico, and Canada have reached an agreement that supports North American manufacturing and mutually beneficial trade. 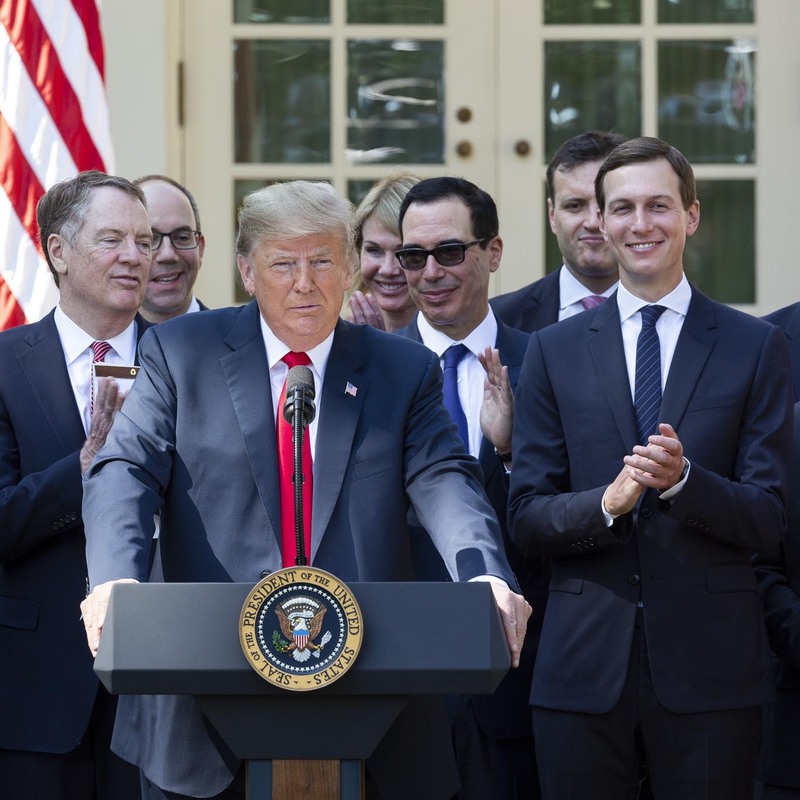 The new United States-Mexico-Canada Agreement (USMCA) will create more balanced, reciprocal trade that supports high-paying jobs for Americans and grows the North American economies. Under USMCA, we have created new rules to help our farmers, ranchers and workers better face the challenges of the 21st century economy. Today’s announcement is a victory for American consumers and an important step in building the world’s strongest trading partnership. We applaud all three governments for working together to achieve free and fair trade in a strong regional agreement.